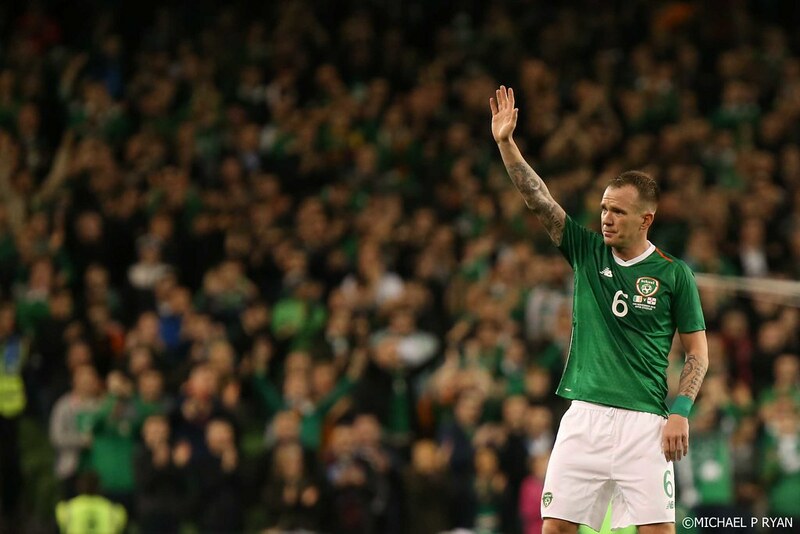 Glenn Whelan bade farewell to the international scene on the occasion of his 85th cap for the Republic of Ireland but few others will remember this dour draw with fondness. 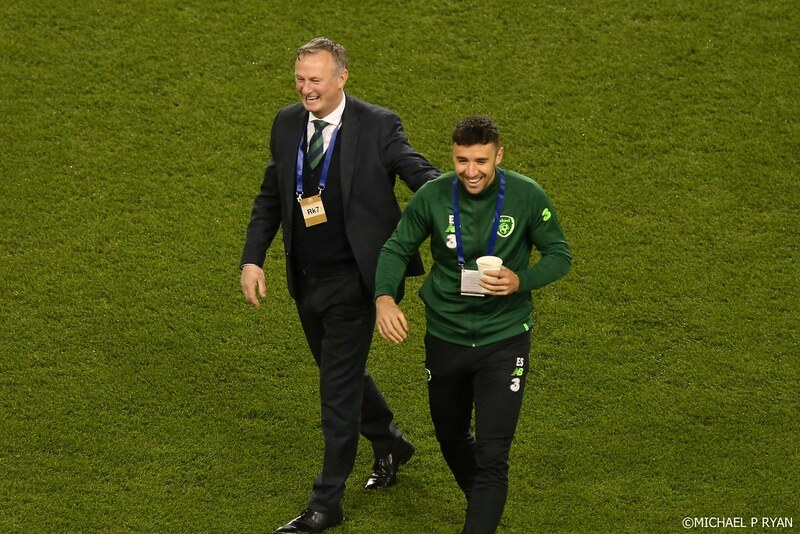 The captain for the day deserved better to mark his fine career in green but a listless performance lacking in structure or intent drew boos at the final whistle. 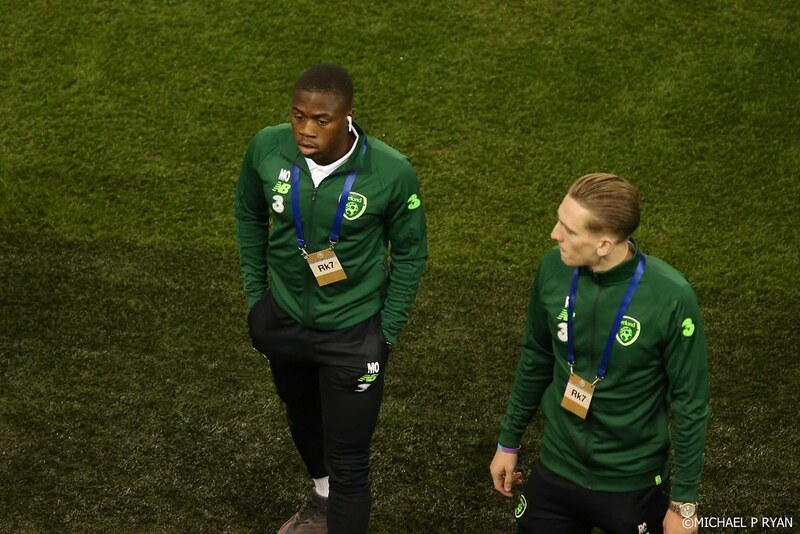 Fans who showed up in the hope of seeing Michael Obafemi make his international bow were disappointed, but a debut for former Derry City man Ronan Curtis was cause for cheer. 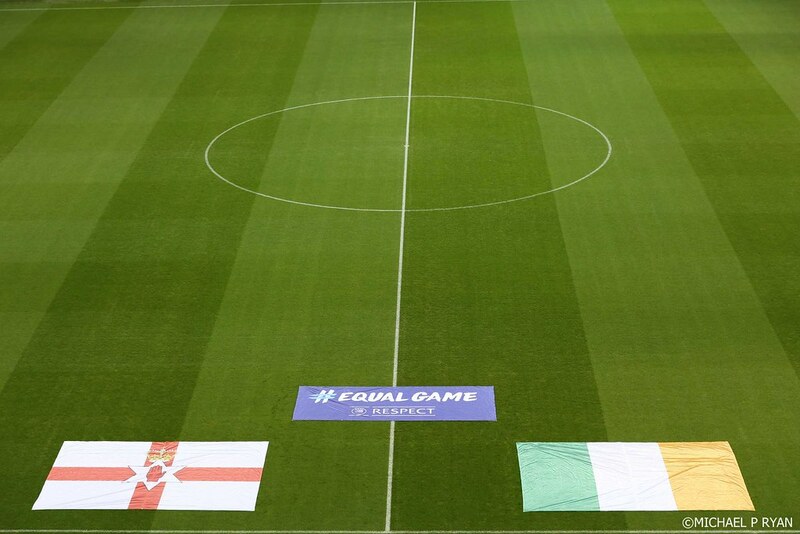 The sense that this would have a little more bite than the average friendly game began before the anthems were played – specifically, the moment the Northern Irish anthem was introduced. 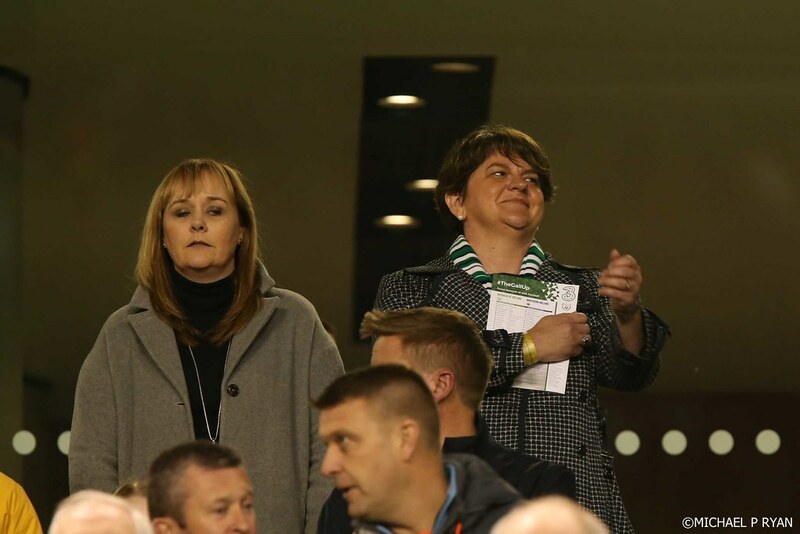 A loud chorus of boos from the home fans engulfed the stadium and drowned out the opening bars of God Save the Queen, and continued throughout. 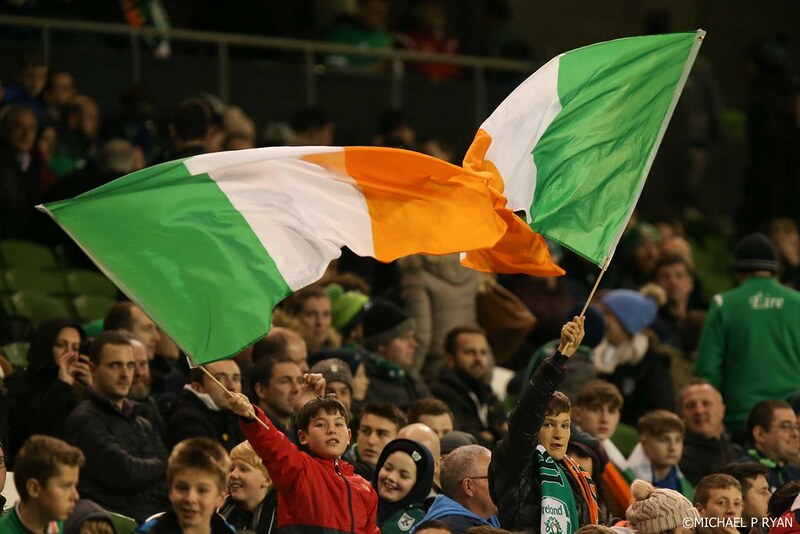 In response, the visiting supporters were quick to boo Amhrán na BhFiann, though the more-than-usual verve with which it was sung did a better job of disguising it. 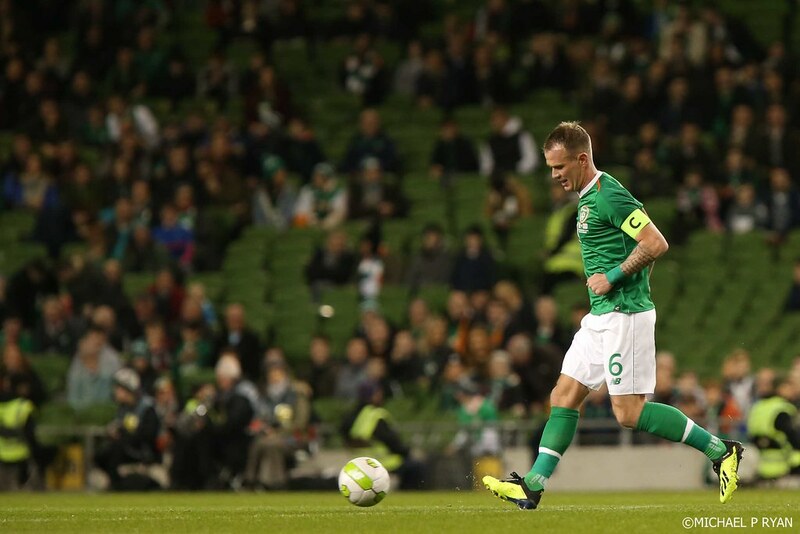 And James McClean was subject to the already tiresome treatment each time he touched the ball, though this became less of an issue as the half wore on and Ireland ceded possession. 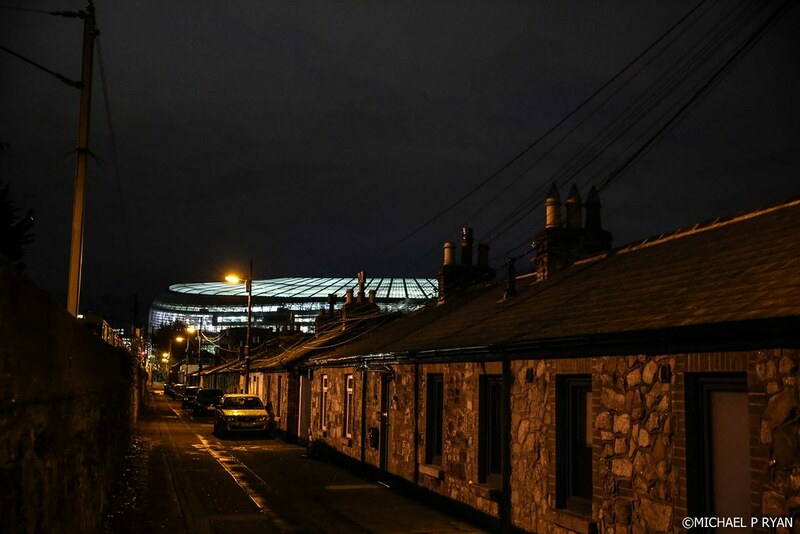 It was far from the sinister atmosphere that greeted the sides at Windsor Park in 1993 – more of a pantomime feel, though only the visiting troupe showed signs of direction. 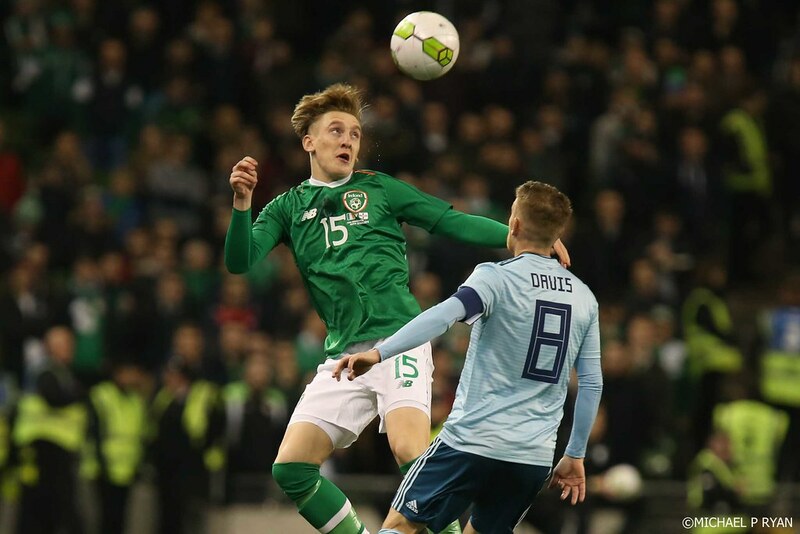 Following a reasonably scrappy opening, it was the visiting side who showed the greater willingness to get the ball down and try to get things moving. 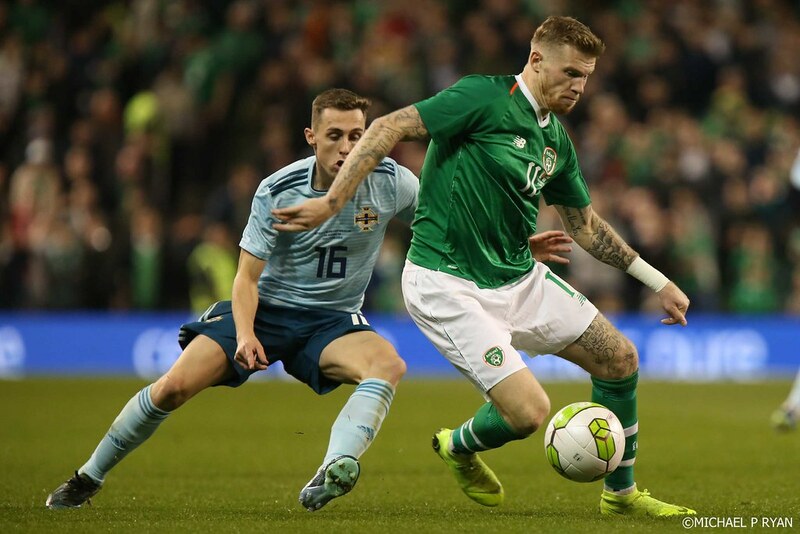 Gavin Whyte – whose talent would be well-known to fans of the Irish League – found a pocket of space on the right and it took a good covering tackle from McClean to avert the danger. 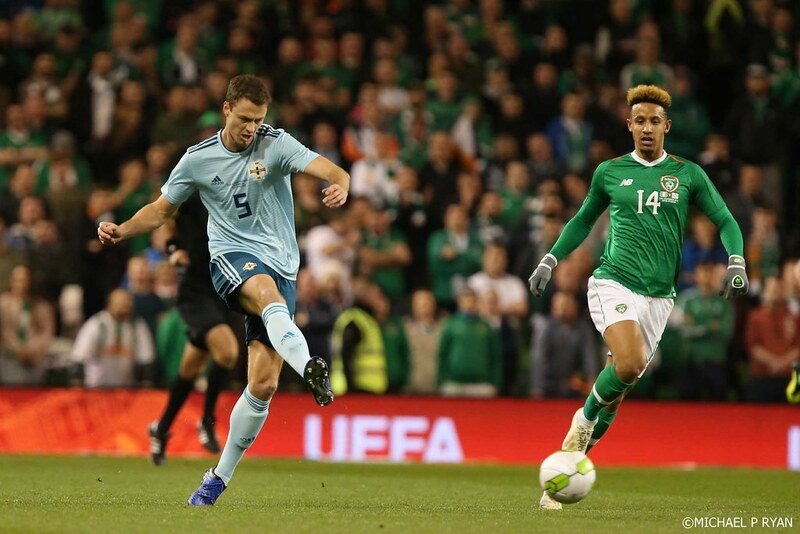 A flurry of corners followed, but it was Ireland who had the game’s first chance as Callum Robinson lined up a shot from the edge of the area, but the sting was taken out of it by Jonny Evans. 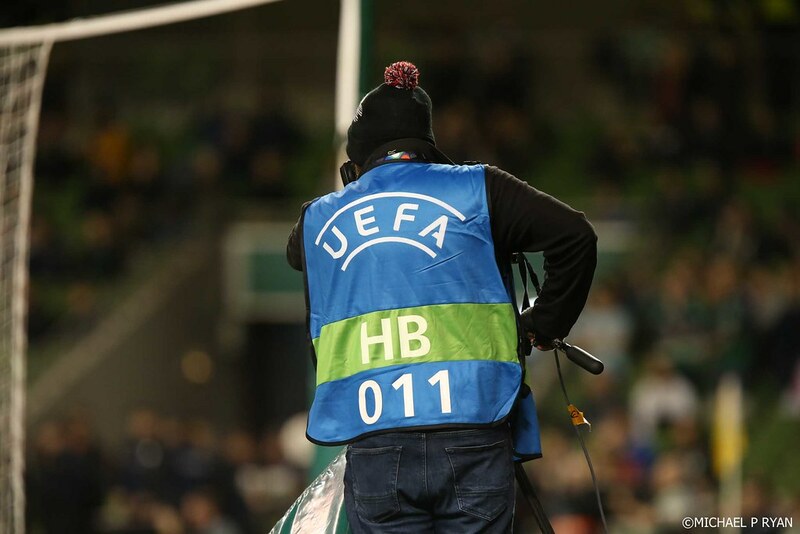 Michael Smith was very fortunate not to cop an early booking when he left his studmarks on Callum O’Dowda’s ankle, while Darragh Lenihan was rightly booked for bodychecking George Saville on the break. 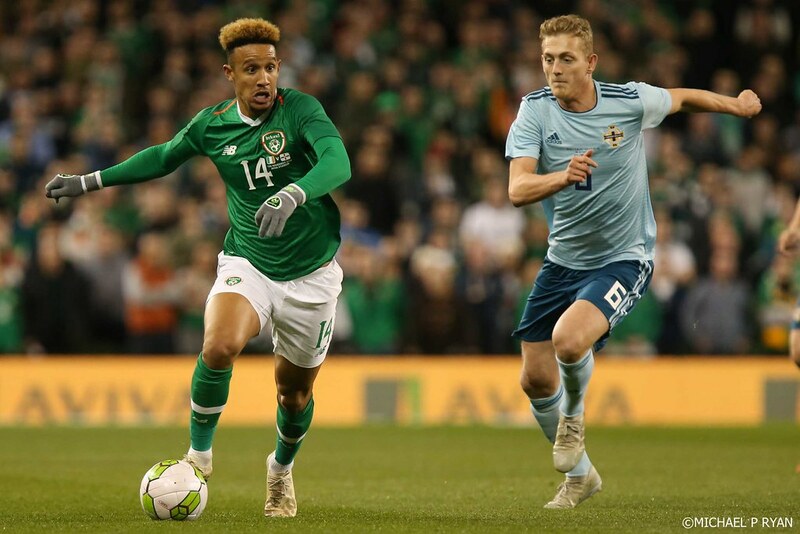 Whyte should have given his side the lead within 15 minutes as he was played clear on goal by Liam Boyce, but his first touch was heavy and Darren Randolph was out quickly to save with his feet. 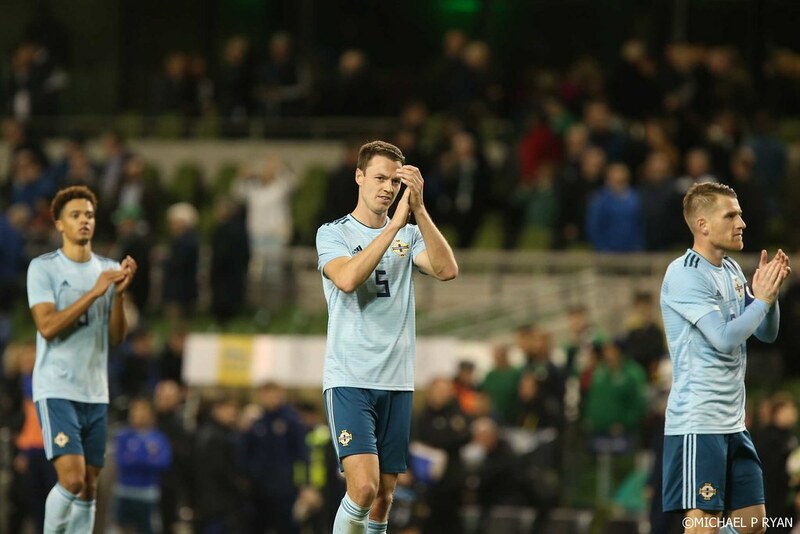 Northern Ireland continued to have the bulk of the ball but, once more, it was Ireland who eked out the chance. 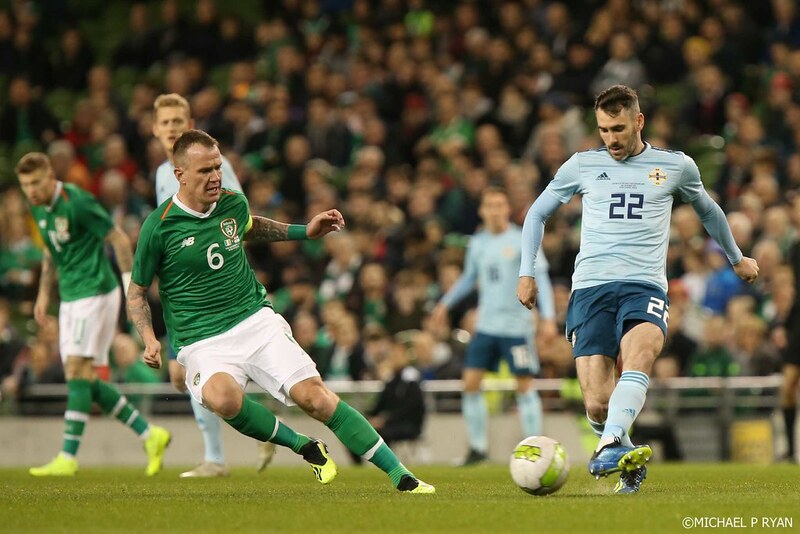 Shane Duffy – who once sat on the bench for the North in a friendly with Italy – got his head to a delicious Robbie Brady delivery but he headed it poorly into the ground and over. 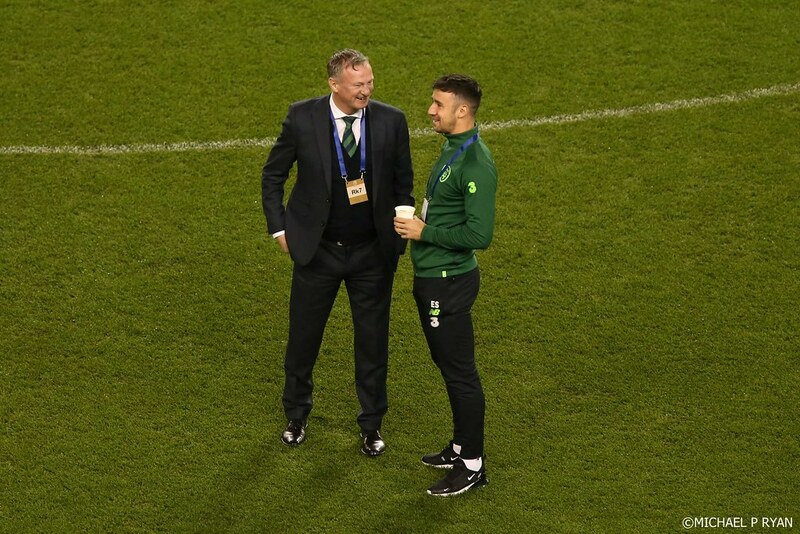 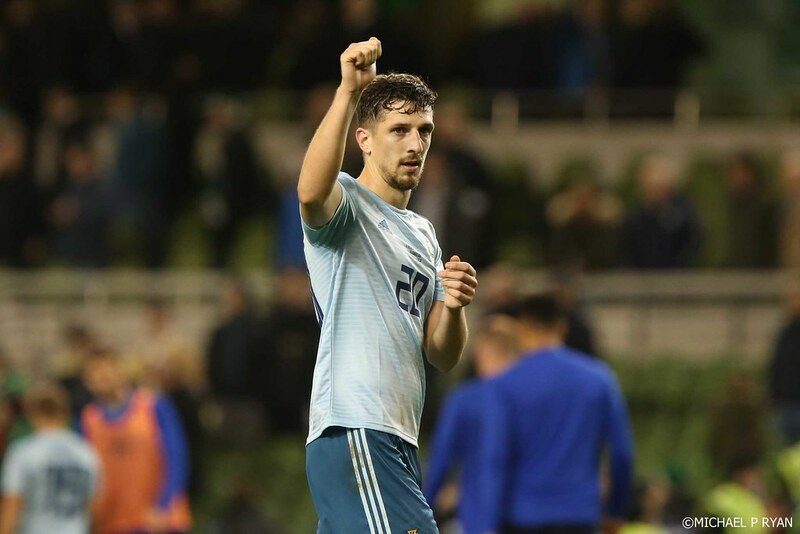 Craig Cathcart had a glorious chance to put Northern Ireland in front when the ball dropped to him from a corner ten yards out but, on his heels, he hurriedly stabbed wide when any shot on target would have done. 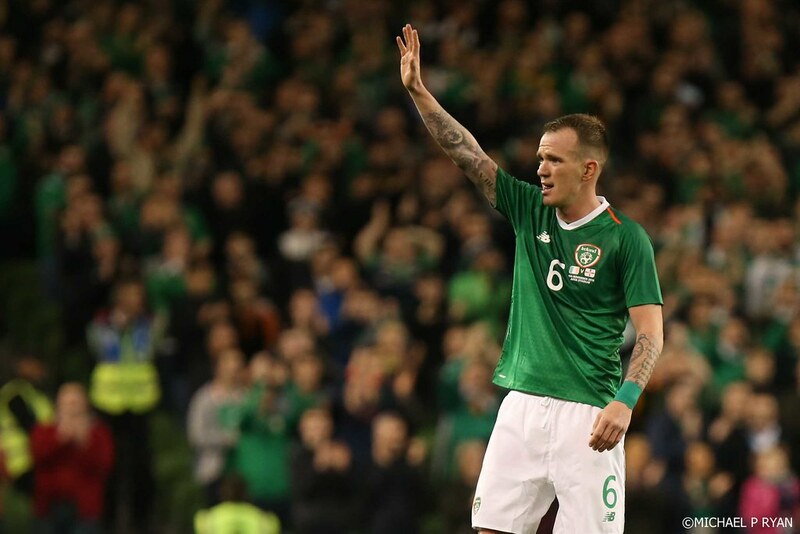 Whelan was withdrawn nine minutes from the break, to a deserved standing ovation, and was replaced by Conor Hourihane. 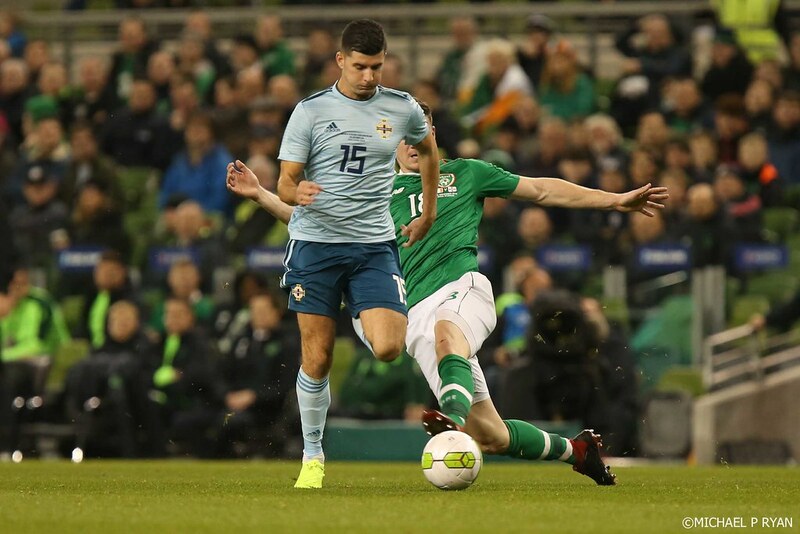 Northern Ireland pushed on as the half drew to a close, and Stuart Dallas forced a routine stop from Randolph before Smith blazed a shot over with the final action of the half. 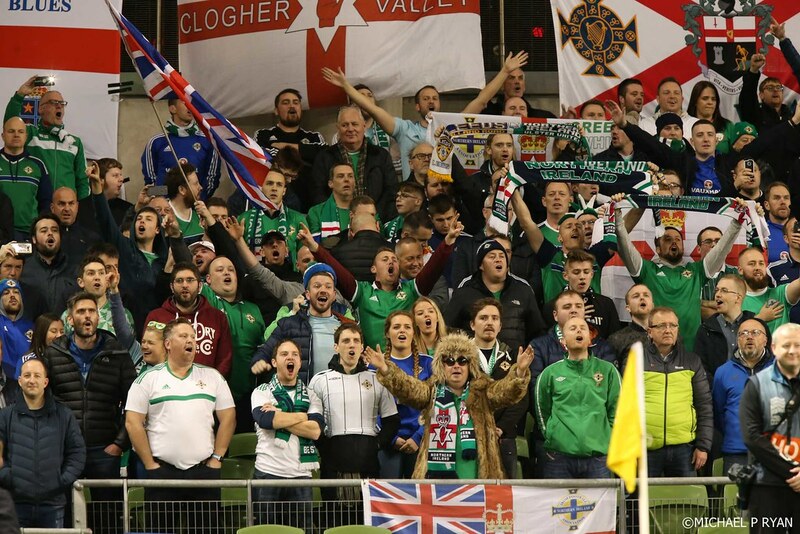 The second half continued in the same pattern and Northern Ireland grew more comfortable in their dominance, and began to create more solid chances. 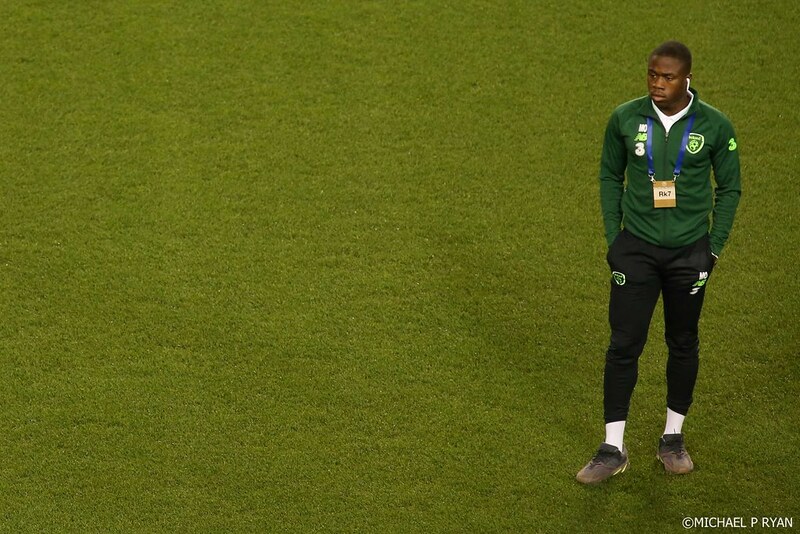 Boyce headed a difficult chance over just past the hour, and he really should have scored when a Randolph save rebounded into his chest, but he couldn’t put the ball into an empty net. 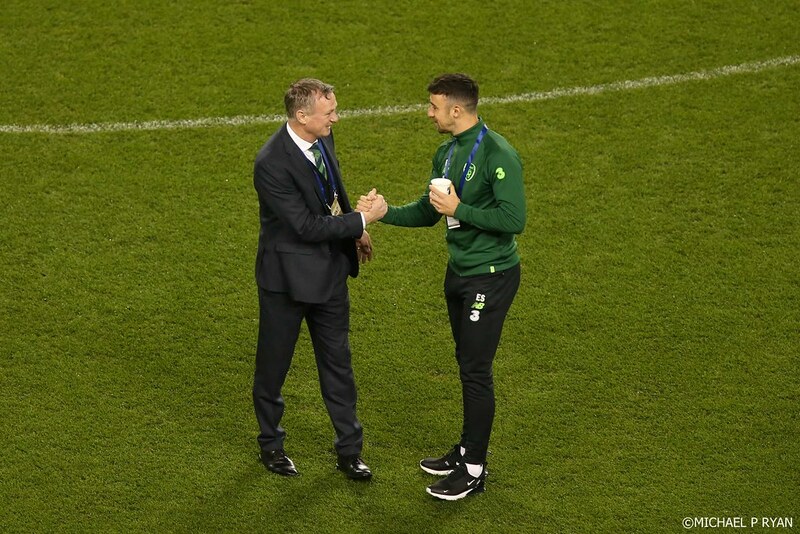 Lenihan – who endured a tough first start for his country – was caught in possession by Jordan Jones and the winger raced in on goal but, again, player of the match Randolph came up with a big save to deny him. 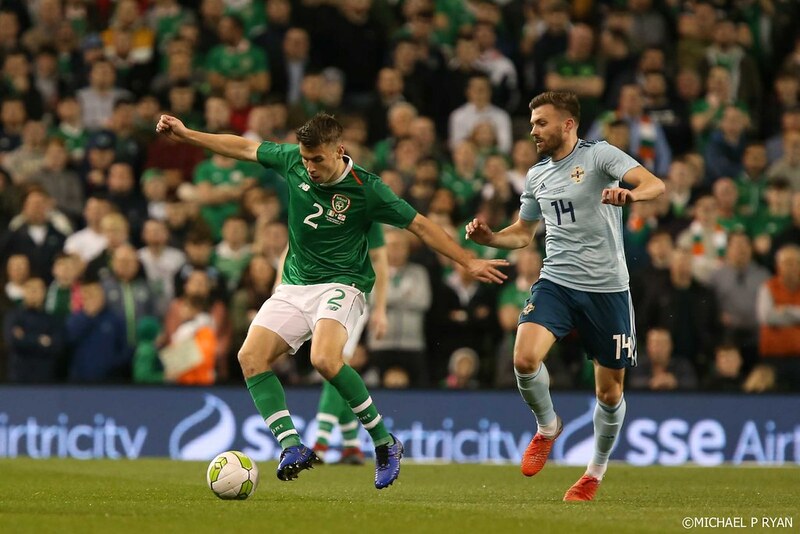 And Jones must have thought he had his goal when Dallas found far too much space in the box and squared, but this time Lenihan was live to make the vital interception. 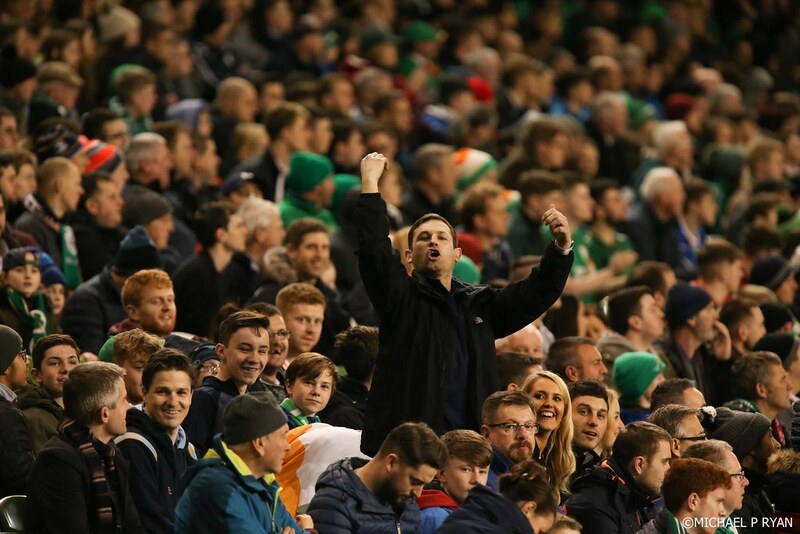 The visiting fans were in fine voice as the game stuttered to a close, more than happy with a dominant performance, if not with the lack of a goal to show for it. 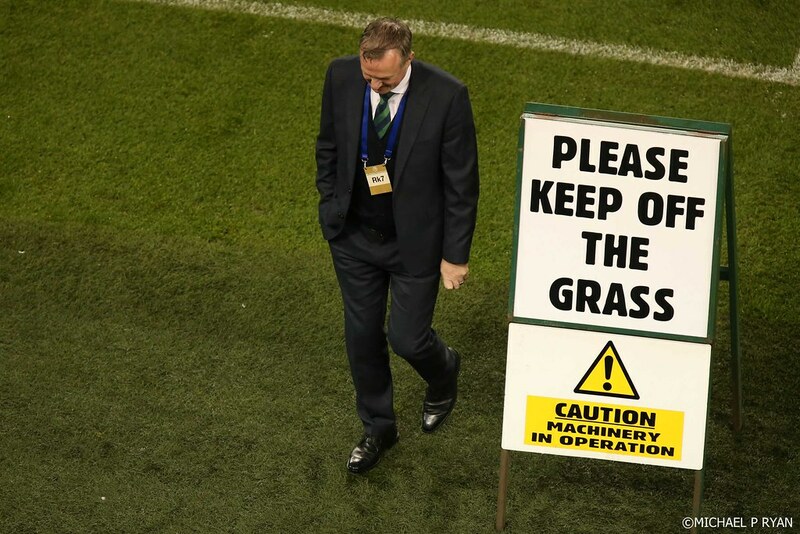 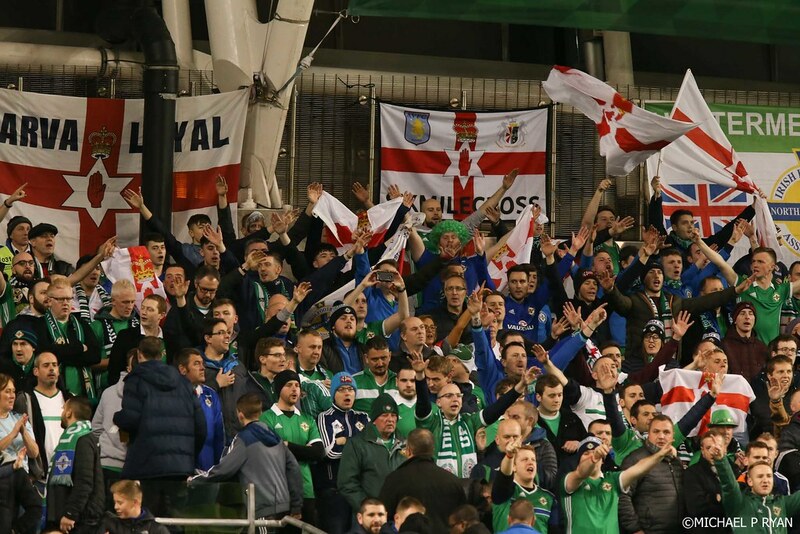 The home fans – those who heeded the PA’s advice to stay in their seats until the final whistle anyway – were less impressed and once again boos echoed around the ground on the back of another dire performance from Martin O’Neill’s side. 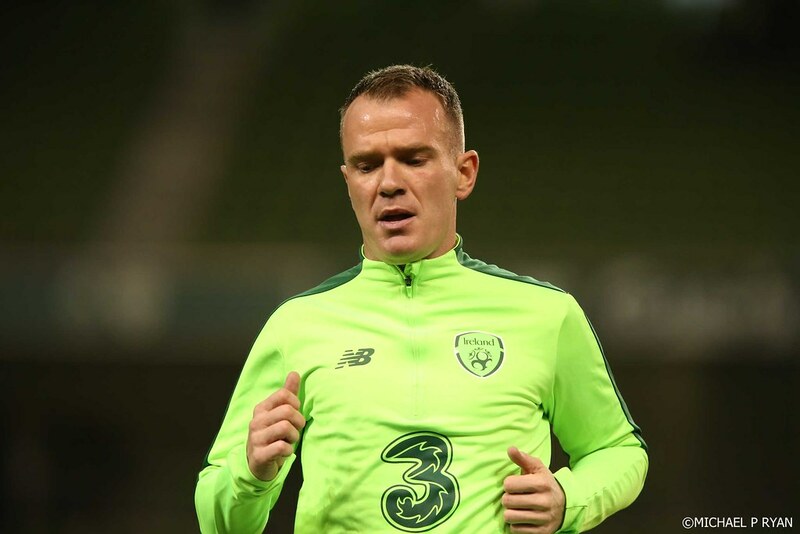 Republic of Ireland: Darren Randolph; Shane Duffy, John Egan, Darragh Lenihan (Cyrus Christie 84); Seamus Coleman, Glenn Whelan (Conor Hourihane 36), Jeff Hendrick, Callum O’Dowda (Ronan Curtis 46), James McClean (Enda Stevens 66); Robbie Brady, Callum Robinson (Sean Maguire 66 (Scott Hogan 79)). 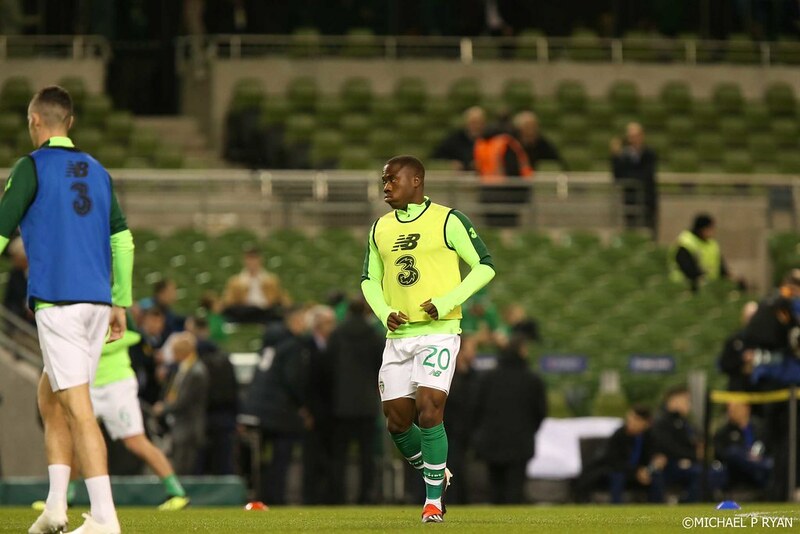 Subs not used: Colin Doyle (gk), Caoimhin Kelleher (gk), Kevin Long, Harry Arter, Shaun Williams, Michael Obafemi. 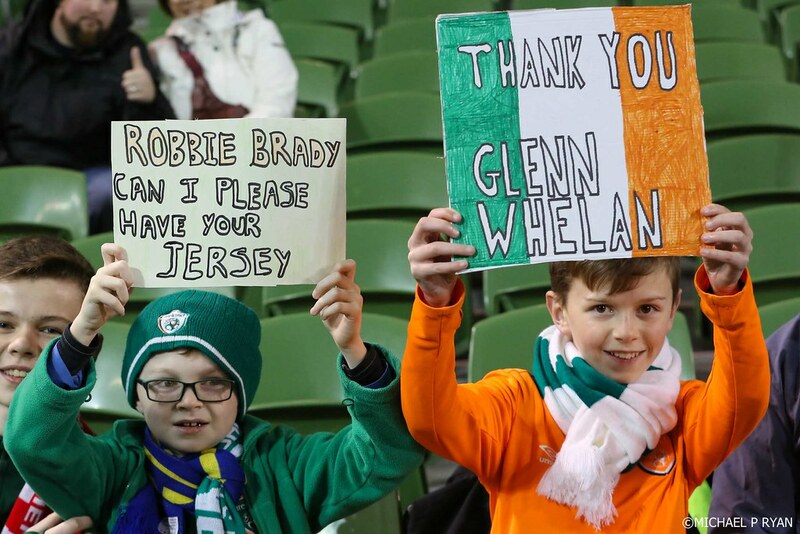 Booked: Darragh Lenihan (16), Conor Hourihane (63). 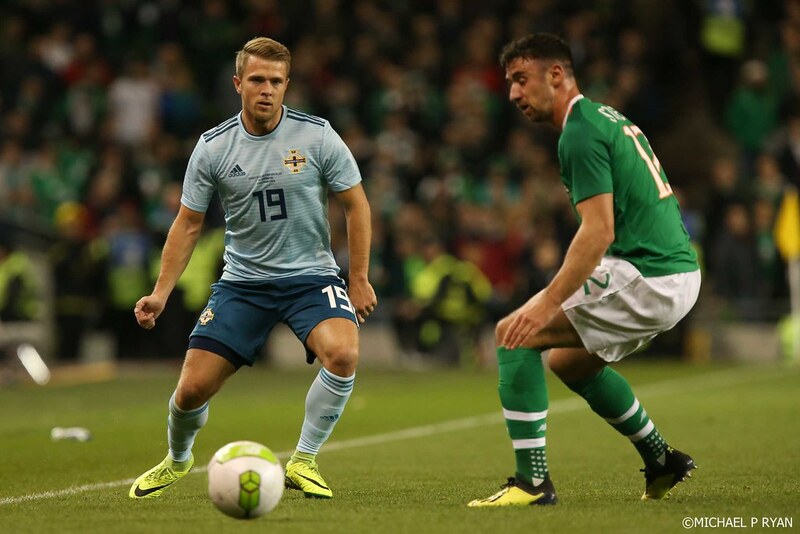 Northern Ireland: Bailey Peacock-Farrell; Michael Smith (Jamie Ward 74), Craig Cathcart, Jonny Evans, Jamal Lewis; George Saville, Corry Evans (Paddy McNair 65), Steven Davis; Stuart Dallas, Gavin Whyte (Jordan Jones 61), Liam Boyce (Kyle Lafferty 71). 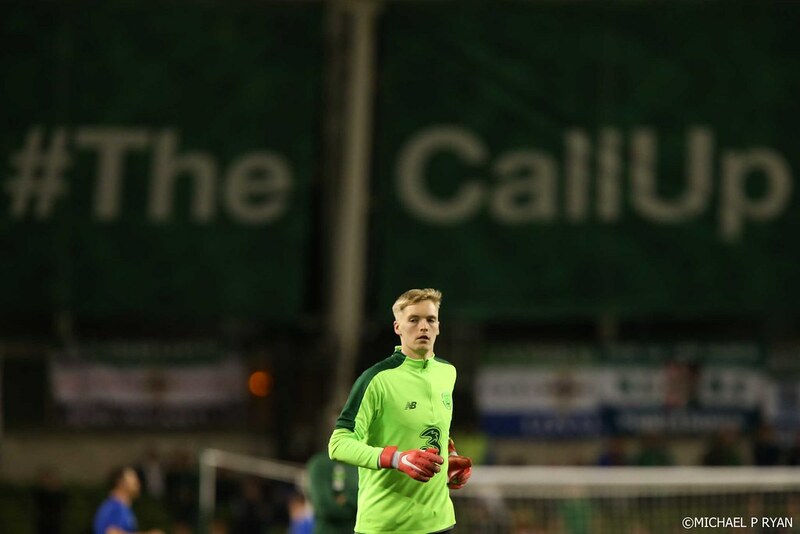 Subs not used: Michael McGovern (gk), Conor Hazard (gk), Conor McLaughlin, Aaron Hughes, Gareth McAuley, Shane Ferguson, Niall McGinn, Josh Magennis. 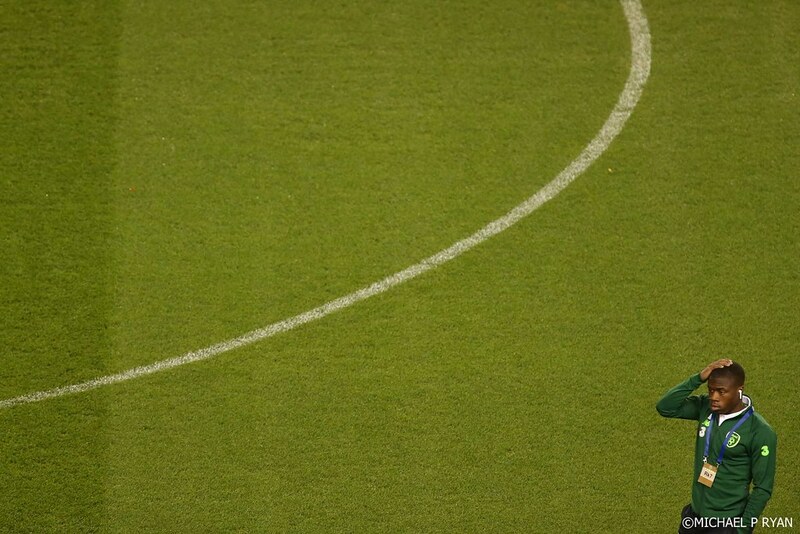 Extratime.ie Player of the Match: Darren Randolph (Republic of Ireland).